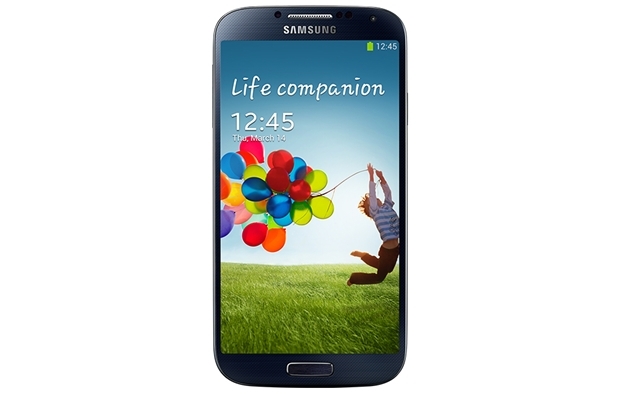 Most of us should have heard that the Samsung Galaxy S4 will be landing in most countries coming next month. As such, we shouldn’t be surprise that Walmart will begin taking in pre-orders for the device starting April 16th – that’s according to some leaked internal memo from Walmart. No words on its pricing yet, but we can confirm that the Galaxy S4 will be available through several carriers including AT&T. Here’s what you expect from the Galaxy S4 : 4.99-inch Super AMOLED display with a high resolution of 1920 x 1080, 1.9 GHz quad-core Snapdragon 600 processor, PowerVR SGX 544MP3 GPU, 2 GB RAM, 13 megapixels rear camera, 2 megapixels front camera, 2600mAh replacable battery, 16GB/ 32GB/ 64GB internal storage, as well as the latest Android 4.2 Jelly Bean onboard. Sad to say we’ll not be able to have the octa-core unit in the U.S. , so you will probably have to purchase it from overseas online retailer if you’re dying to get one for yourself.